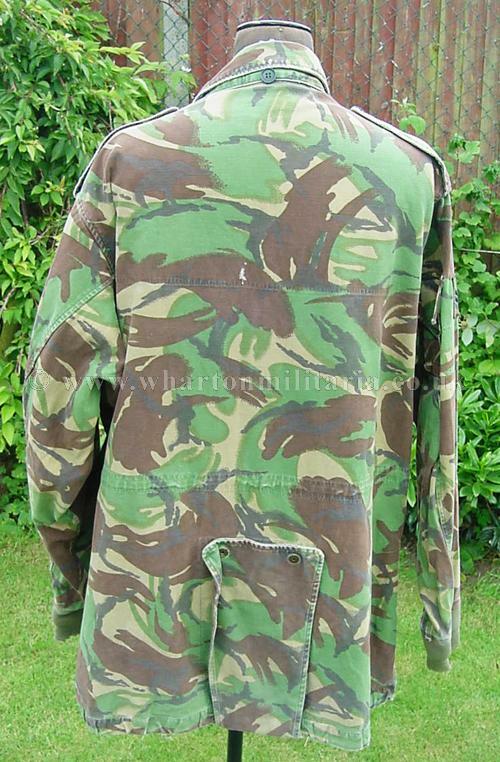 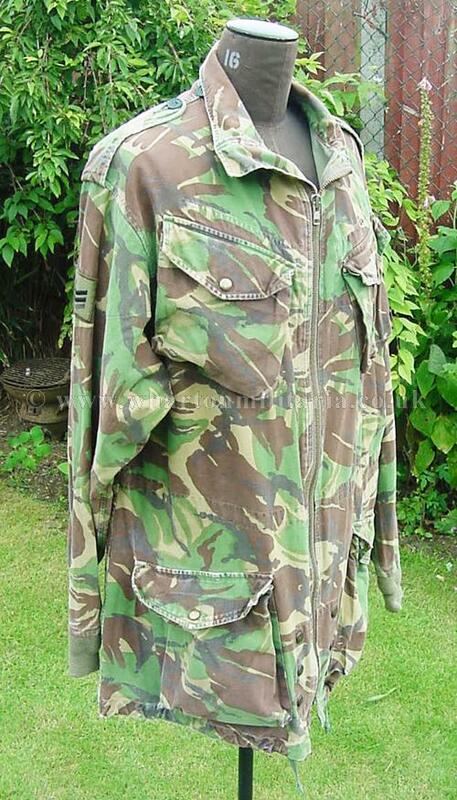 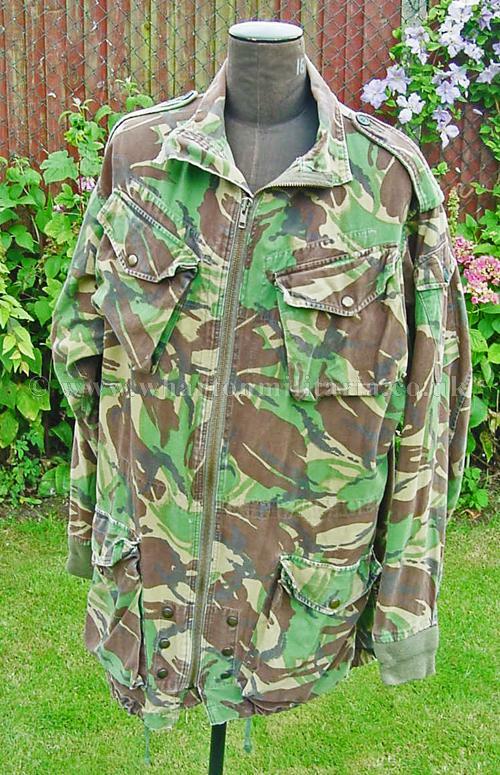 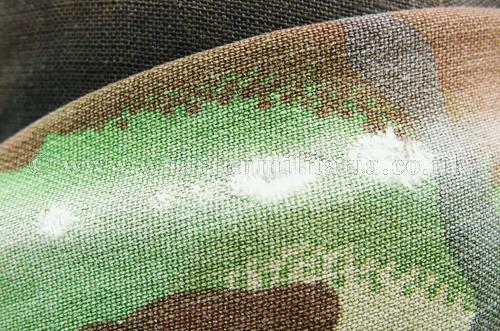 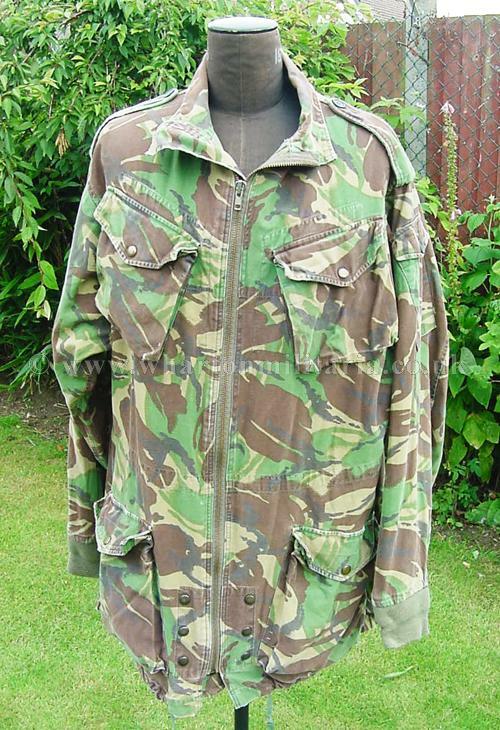 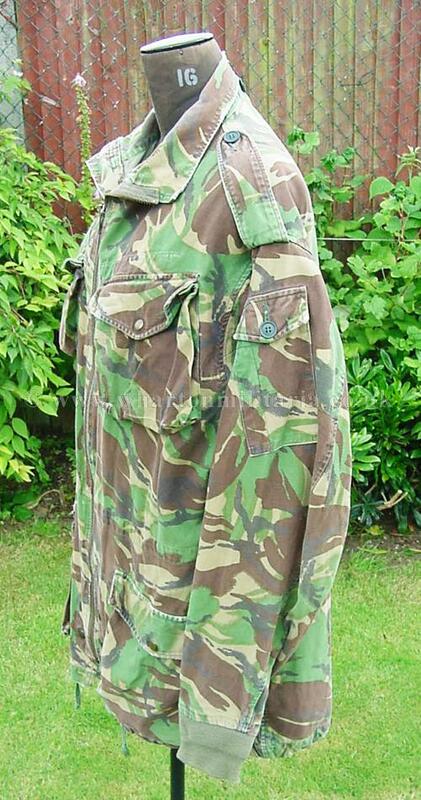 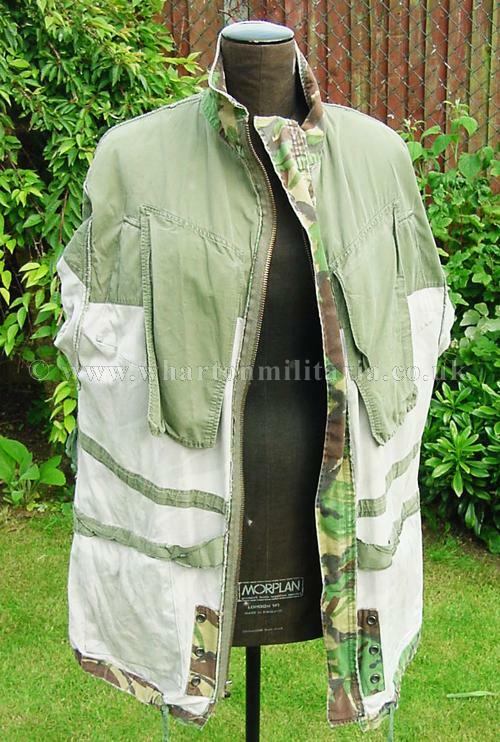 A now scarce original British issue DPM camouflage parachute smock, in excellent condition. 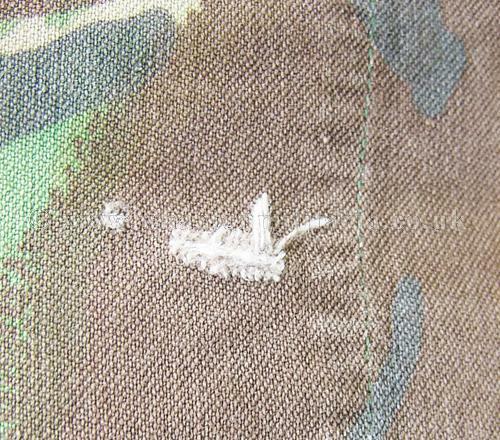 All material and stitching are in nice clean condition, minor wear on collar (see pics) plus nick on the back. 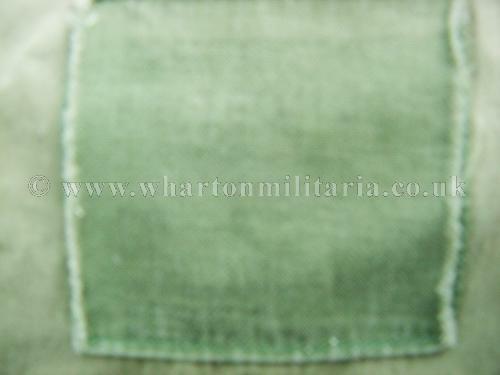 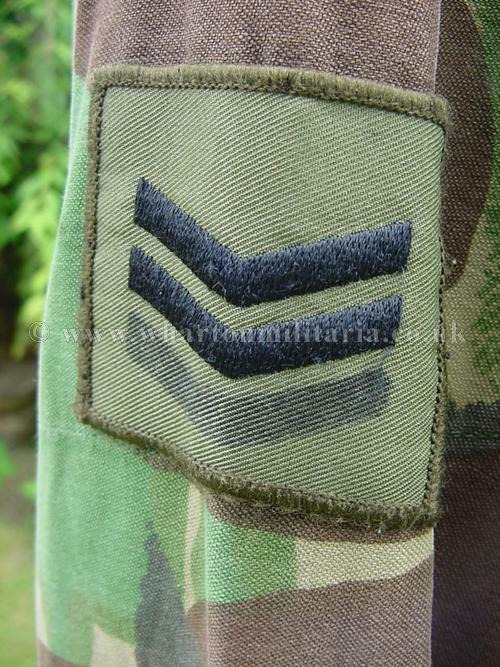 The right sleeve retains a corporal rank insignia patch which has been carefully 'amended' to a Sgts. 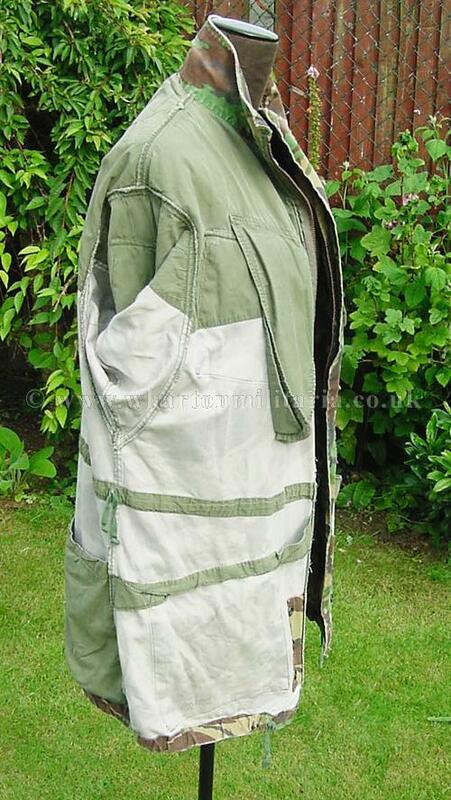 Full zip works perfectly. 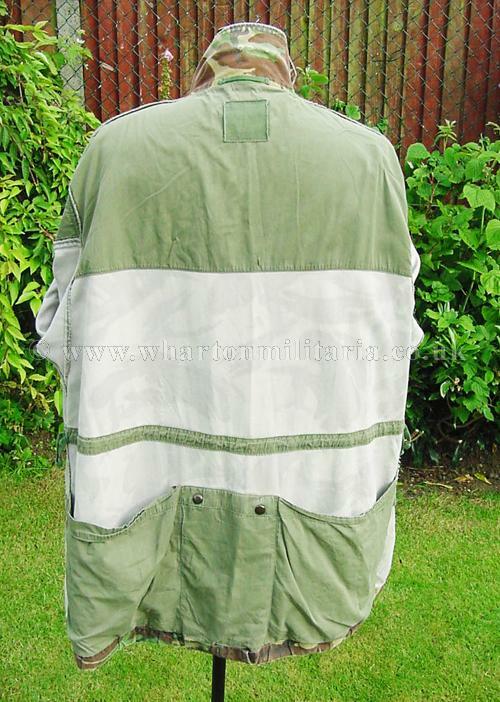 Its original green issue label inside is difficult to read as washed out, though measurements are across the shoulders 22 inches so approx chest of 44-46 inches, neck to hem length is 36.5 inches and arm length of 28 inches. 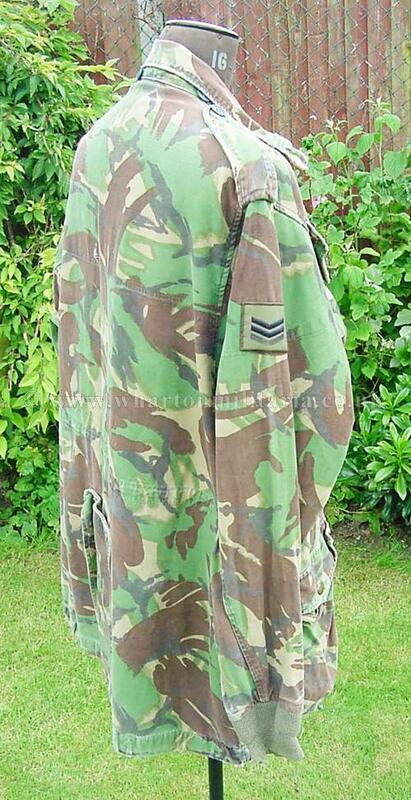 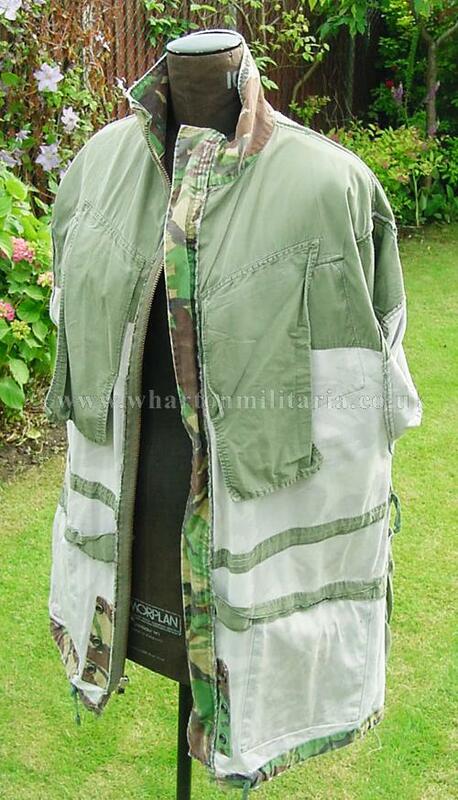 Nice example of a DPM para smock.